The month of October kicked off this weekend, and the Fall season is in full effect! Here are a few weekly pages before and after the pen in one of the undated Happy Planners™ of mambi Design Team member Tiffany Ross (blog | IG) that combines embellishments form the 'Rose Gold' Planner Basics™ line with fall-themed stickers from the 'Seasonal' sticker value pack. "Fall is my favorite season - the crisp air, the beautiful warm colors, boots and sweaters, and Pumpkin Spice Lattes! ...and honestly, I was really excited to use the Fall-themed stickers in the 'Seasonal' 1000+ sticker value pack which is what inspired this layout. I focused on using products from the 'Rose Gold' Planner Basics line. The stickers, washi tape and sticky notes paired nicely with the warm-toned Fall stickers from the 'Seasonal' pack." 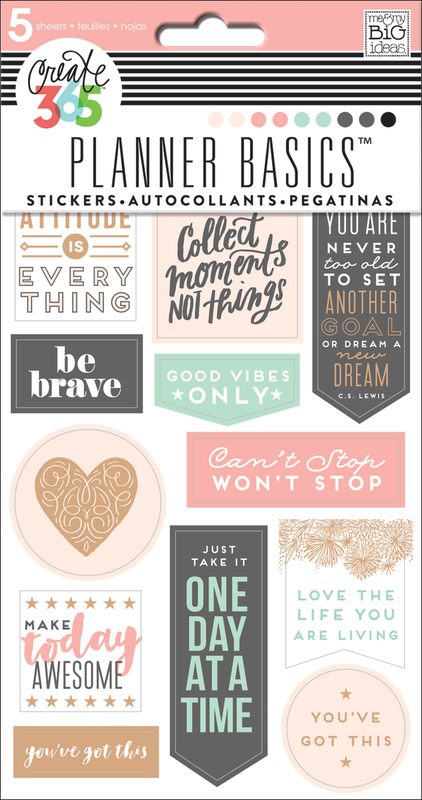 "I layered background stickers with quote stickers and a few decorative stickers for days that I didn’t have a lot of things going on. I always pre-plan on Sundays and try to leave as much space as I can to jot down last minute ToDo's and appointments. I had a feeling I would run out of room for this particular week so I customized the Planner Basics™ 'Rose Gold' Sticky Notepad. 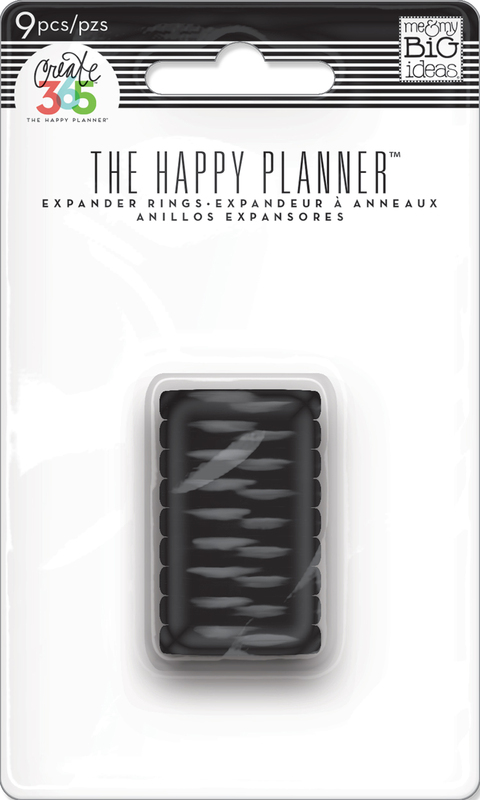 It is sticky on the backside but I taped it to piece of paper, and used The Happy Planner™ Big Punch so I can insert it in my planner."